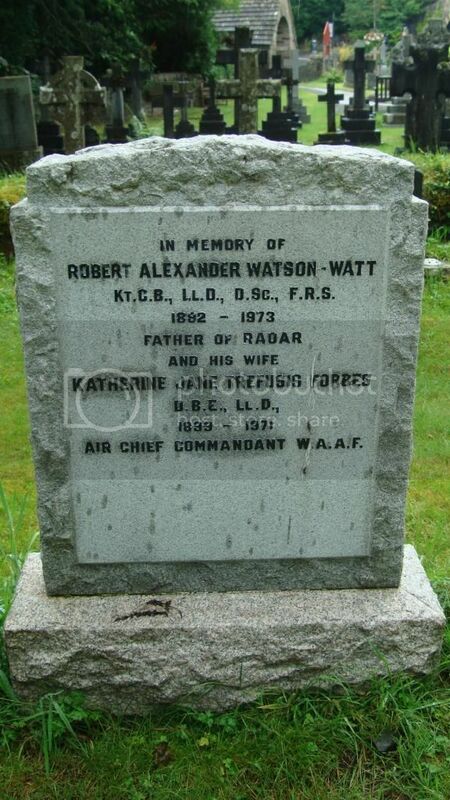 Located this headstone on a visit to Pitlochry at the weekend. Regiment/Service: Royal Garrison Artillery 42 Coy. 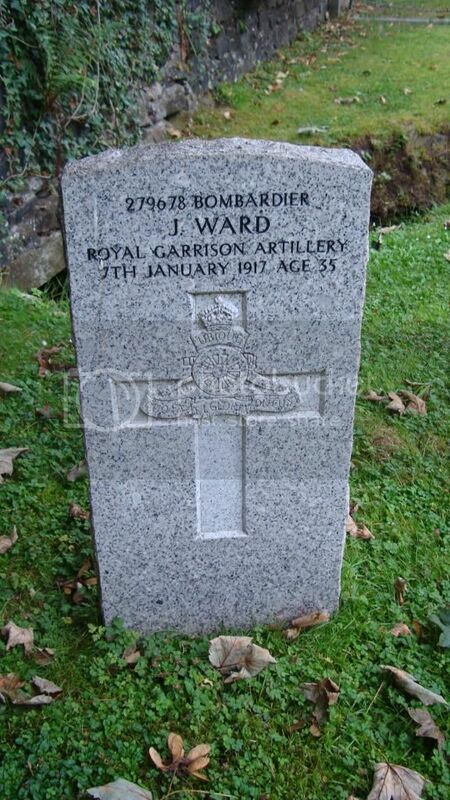 Additional Information: Son of John and Annie Ward,of Pitlochry, Perthshire. N.B. Recent research has shown that Bombardier Ward is buried here.